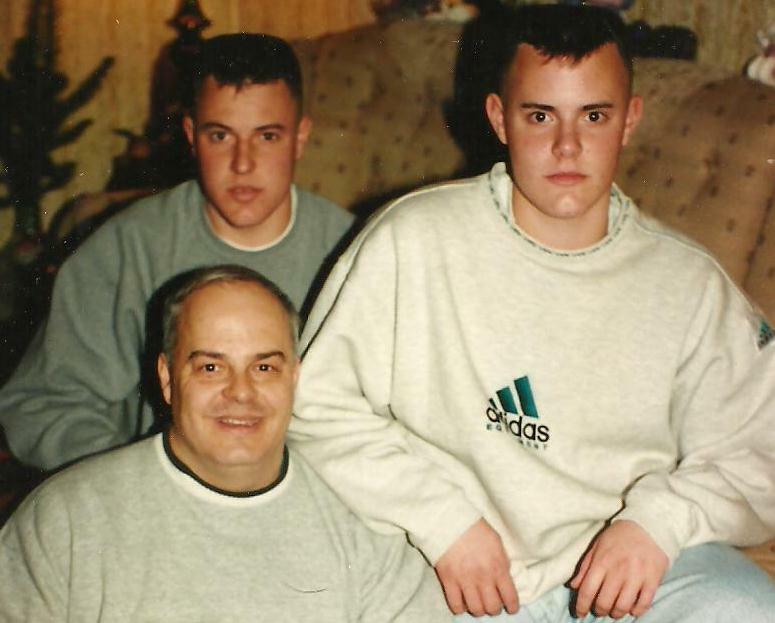 Our father, Ammon Dautrich Nein served us by creating a passion for sport within his boys. 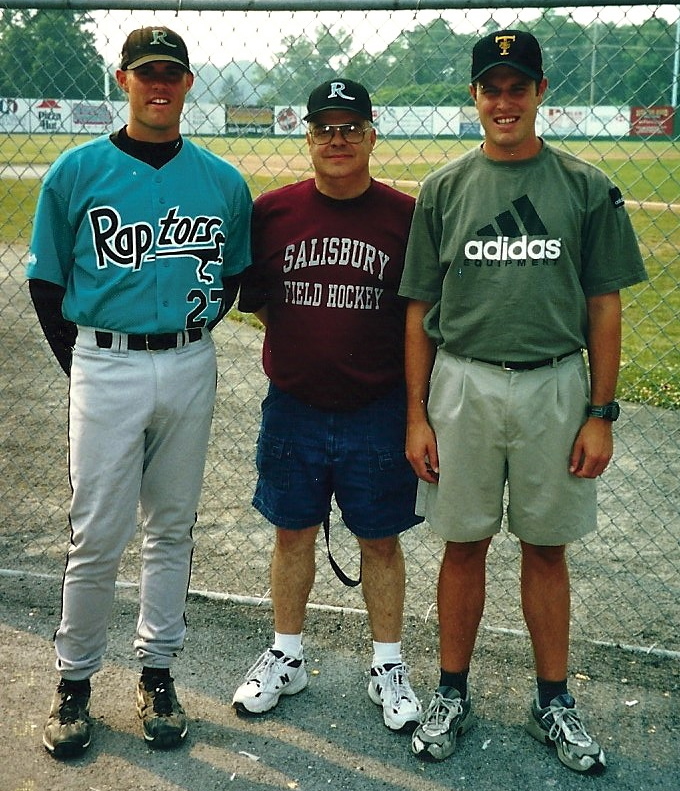 He coached Brad’s baseball and basketball team and Matt’s soccer team over the course of numerous years for an organization called Jessup Provinces Youth Organization (JPYO). His leadership, thoughts, and actions created two young boys that only wanted to participate in sports all day, every day. The strive to improve and become better led both Matt and Brad to participate in collegiate athletics eventually developing a passion to coach and educate others. Always our biggest fan, Dad would always have a positive word or adjustment that should be made as we began our coaching careers. His monthly coaching articles he would send to us were always treasured items in which learning occurred. Sunday conversations turned into hour long coaching seminars where we would bounce ideas off of each other on the topics of relationship building and ideas to improve training and game coaching administration. Amazingly, our Mom would listen the entire time as well (I would imagine not super interested in the topic) in order to be a part of the life of her family. Sadly and before his time, our father died in 2008 from brain cancer. The amazing relationship he built with his family and the passion to have a positive culture of success on the athletic field lives on every day with both of us. We miss and think about him everyday. Matt and Brad strive to give the opportunity he gave us through teaching and coaching. This website is dedicated to the person that created the passion, our father, Ammon Dautrich Nein.